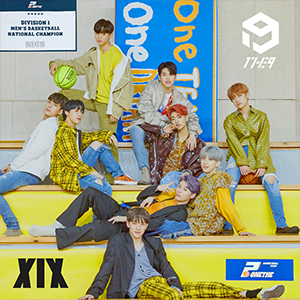 This is the lead track of 1THE9's first mini album, "XIX." This song is characterized by a Latin pop sound infused with the elements of trap and dance hall beat. 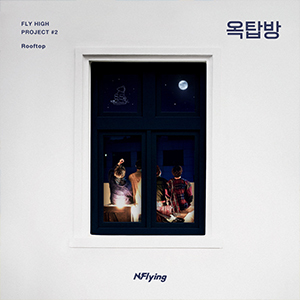 This is the lead track of the second single from N.Flying's annual project, "Fly High Project." It is a lyrical song that will resonate with those who have parted with their significant other. 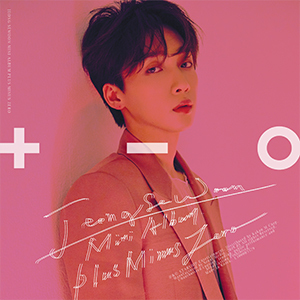 This is the lead track of JEONG SEWOON's mini album, "±0'(PLUS MINUS ZERO)." It's a song about experiencing love at first sight and telling the counterpart one's feelings. 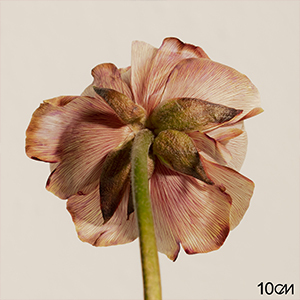 This is the lead track of 10cm's "4.3." It's a sad ballad song portraying a man who pretends he's fine in front of others after splitting from his girlfriend, but agonizes over the breakup every single night.